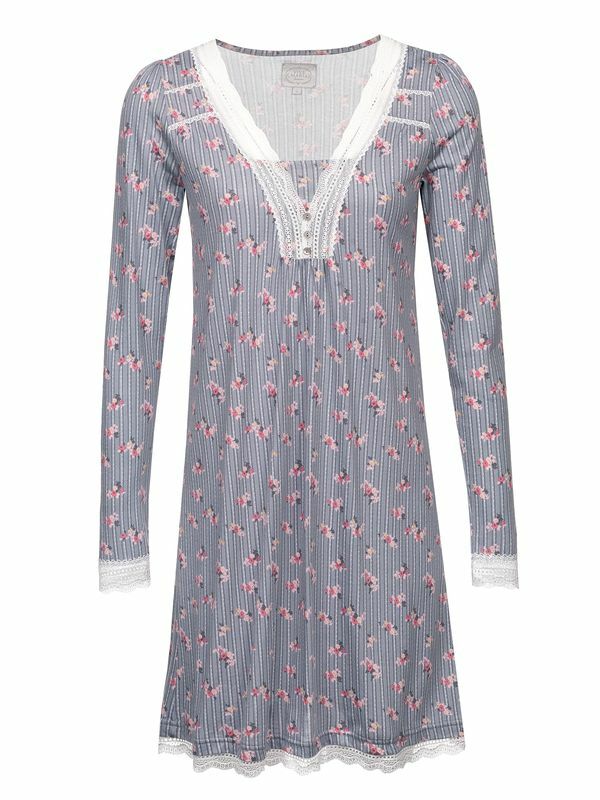 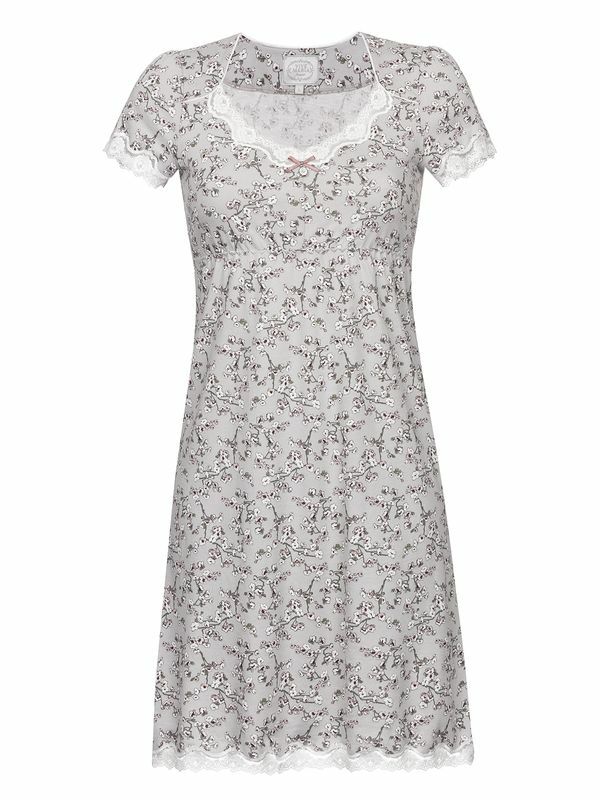 VIVE MARIA celebrates the beauty of the cherry blossoms with the Cherry Blossom Nightdress. 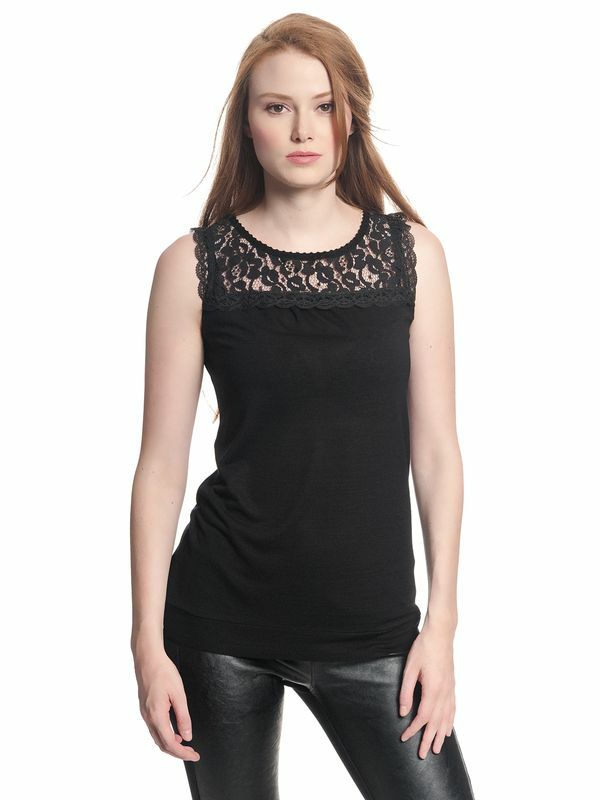 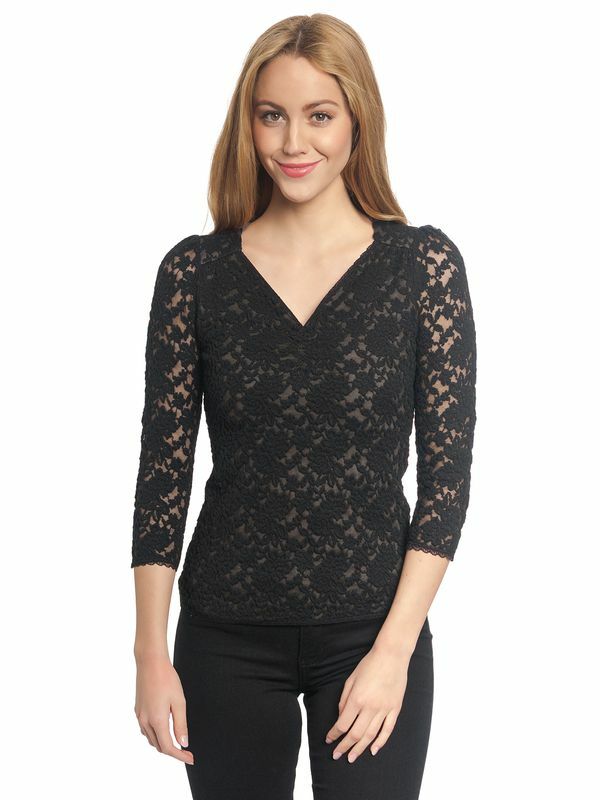 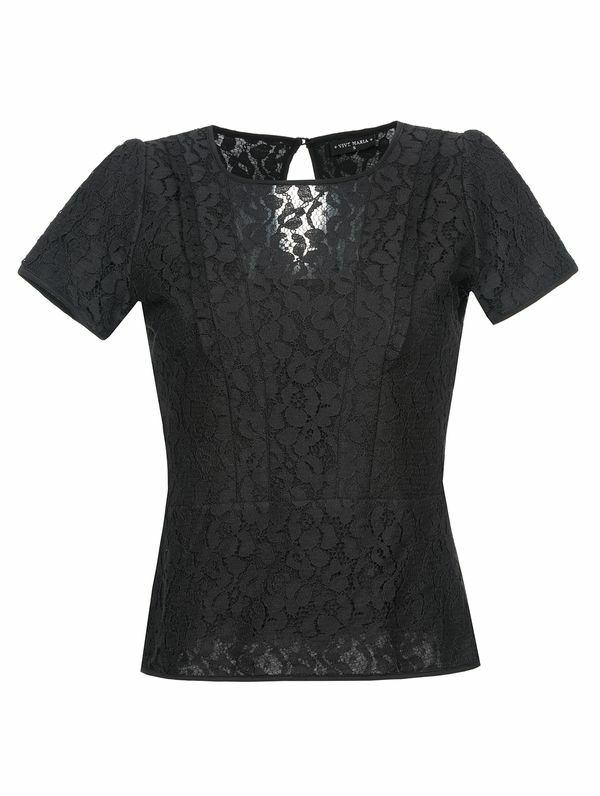 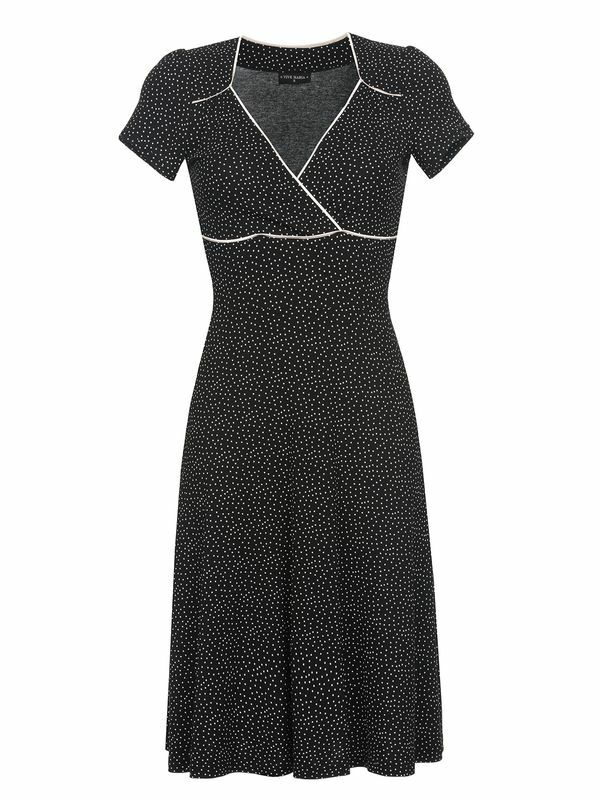 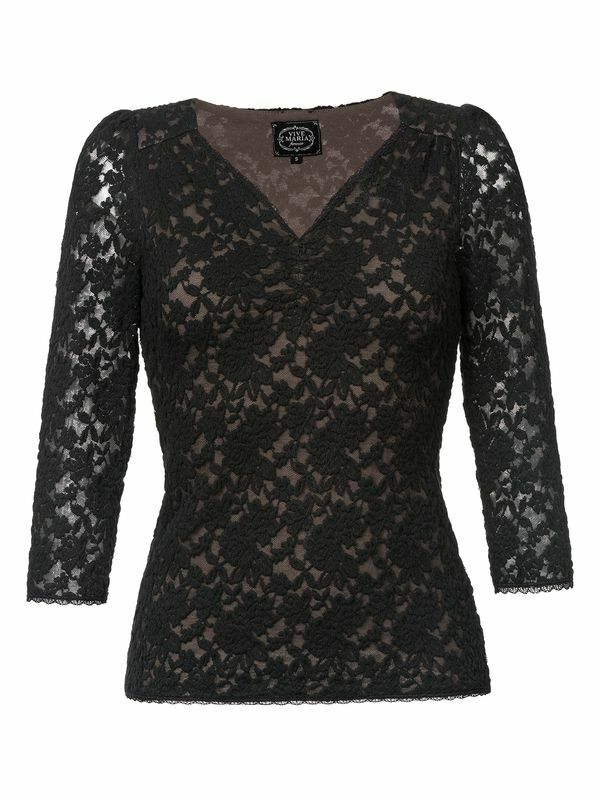 The short sleeves and the v-shaped neckline are trimmed with a delicate lace border. 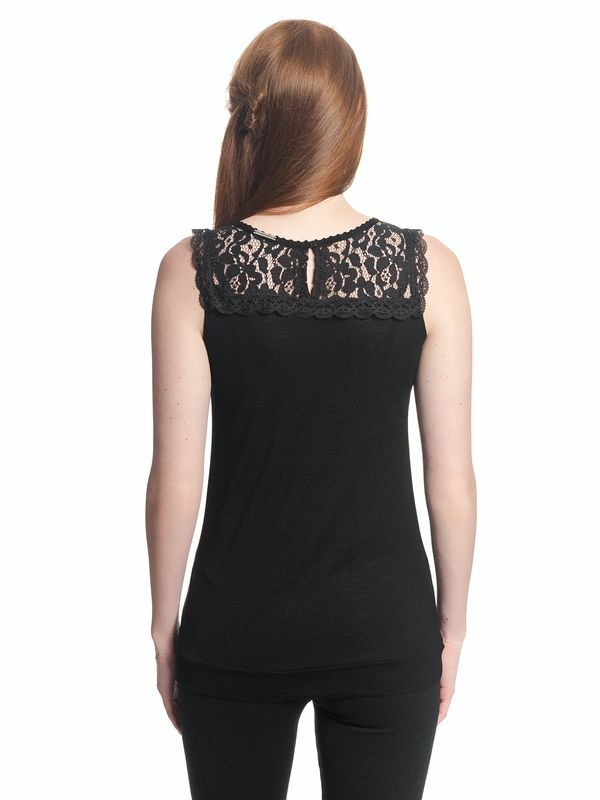 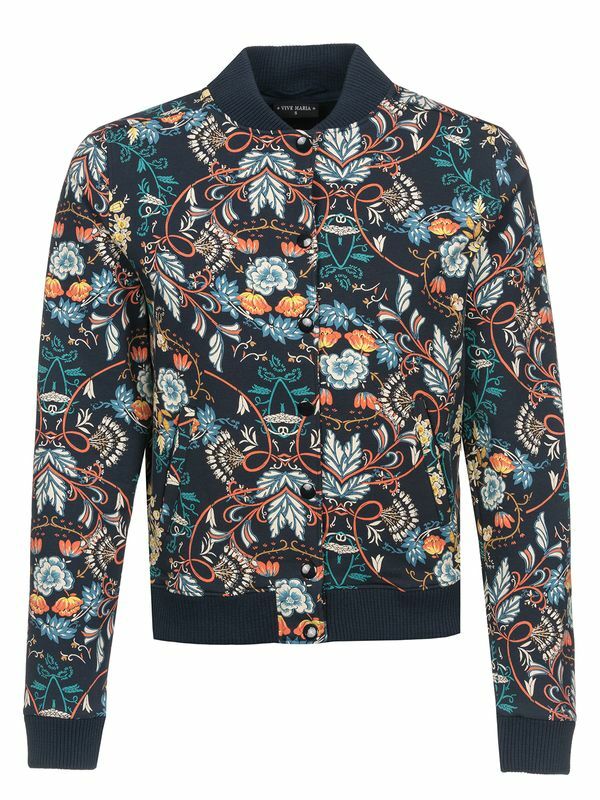 The neckline is also decorated with a little bow and a medallion. 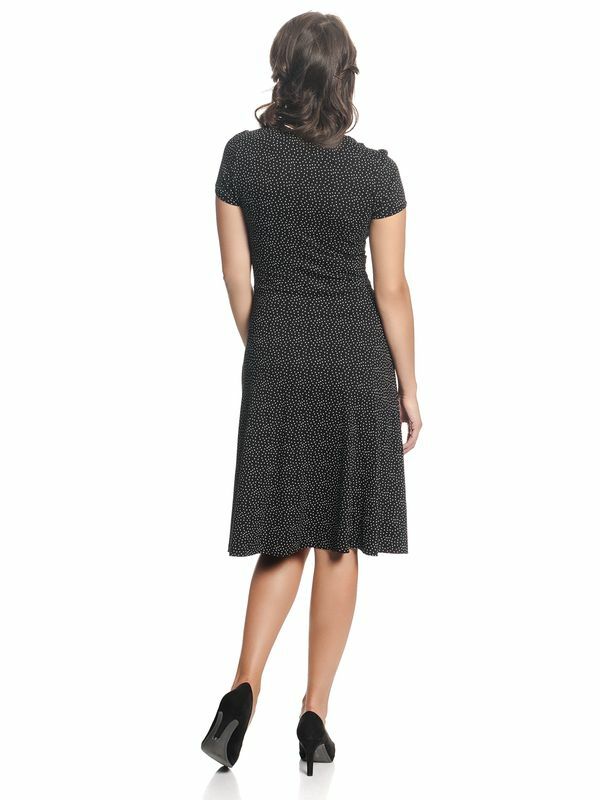 The underbustseam ensures a great fit. 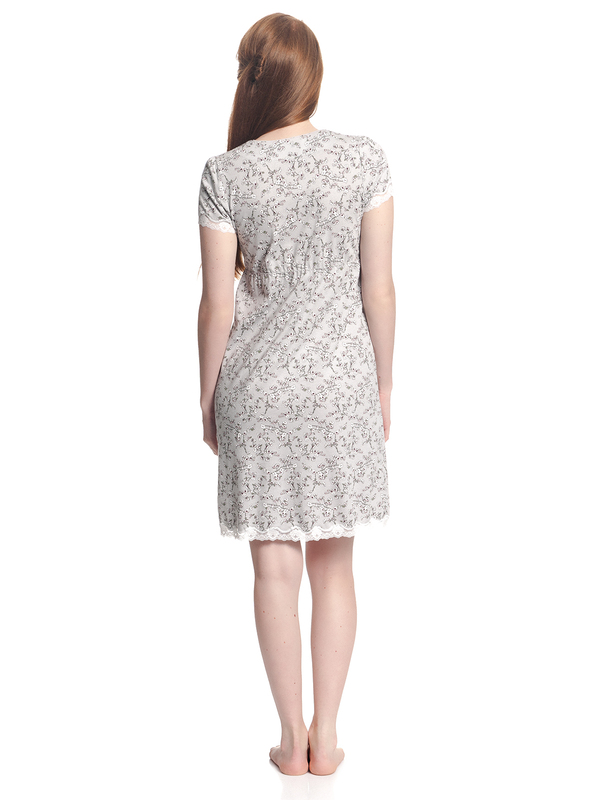 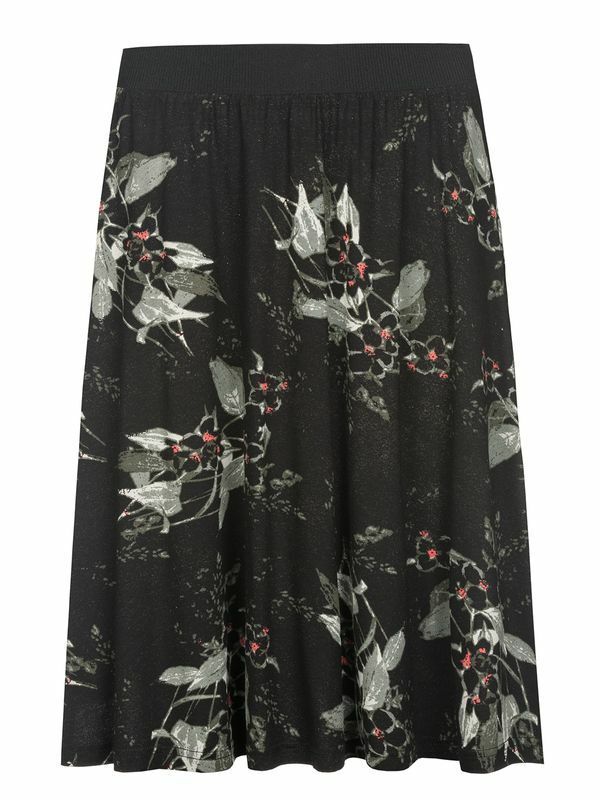 The skirtpart has a rather tight cut and its bottom hem ends in a beautiful lace ribbon.